Global warming is capable of inflicting more harm than we think it does. According to a recent study, heat waves can reduce the body’s immune response to flu. Climate change may affect the future of vaccinations and nutrition, suggests recent study. The climatic phenomenon is predicted to reduce crop yields and nutritional value, as well as widen the ranges of disease-spreading insects. However, the effects of heat waves on immunity to influenza had not been studied before. As part of the study, researchers investigated how high temperatures affect mice infected with influenza virus. The study was conducted by University of Tokyo. “Flu is a winter-season disease. I think this is why no one else has studied how high temperatures affect flu,” said Takeshi Ichinohe, lead researcher of the study. 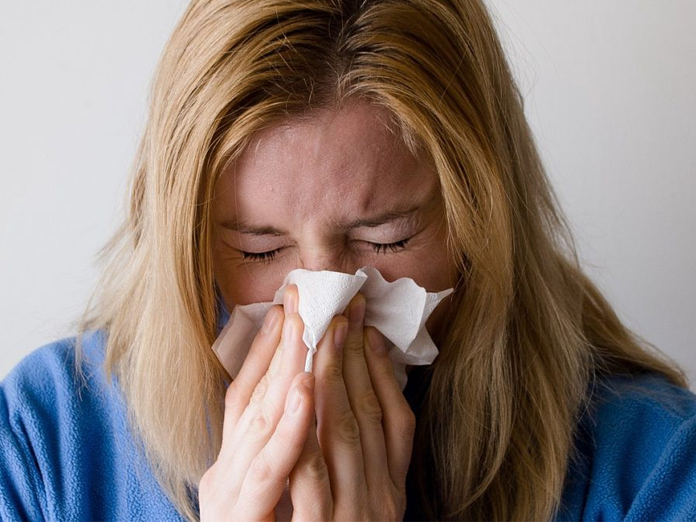 The influenza virus survives better in dry, cold air, so it usually infects more people in winter. However, Ichinohe is interested in how the body responds after infection. The researchers housed healthy, young adult female mice at either refrigerator-cold temperature (4 degrees Celsius or 39.2 degrees Fahrenheit), room temperature (22 C or 71.6 F), or heat wave temperature (36 C or 96.8 F). When infected with flu, the immune systems of mice in hot rooms did not respond effectively. Most affected by the high heat condition was a critical step between the immune system recognising influenza virus and mounting a specific, adaptive response. Otherwise, heat-exposed mice had no other significant changes to their immune system, they had normal reactions to flu vaccines injected under the skin. Moreover, bacteria living in the gut, which are increasingly becoming regarded as important for health, remained normal in the mice living in hot rooms. Mice living in heat wave temperatures could mount a normal immune response if researchers provided supplemental nutrition before and after infection. Researchers gave mice either glucose (sugar) or short-chain fatty acids, chemicals naturally produced by intestinal bacteria. “People often lose their appetite when they feel sick. If someone stops eating long enough to develop a nutritional deficit, that may weaken the immune system and increase the likelihood of getting sick again,” said Ichinohe.